We provide quality Furniture at a great price! Marshall Family Furniture offers you a fantastic selection of living room, dining, and bedroom furnishings, as well as accessories and fixtures. You can plan out every room in your home knowing that you won't have to spend a fortune to get the look you want or the quality you deserve.The wonderful thing about shopping with us is there is no pressure; we want you to feel at Home. Our staff is here to help create a comfortable environment for your home.  Independently operated, Marshall Family Furniture mixes superior customer service with exceptional merchandise. Some people love contemporary others love classic lines. Marshall Family Furniture offers a wide selection of styles from a variety of..
"Wow! I could not believe the variety of furniture they offer. The quality of the furniture is first class. And they worked within my budget, Thanks!" CLICK ON THE SUPPLIER BELOW. FOR MORE FURNITURE.